ASRock has launched a new mini-ITX motherboard that has been designed for all-in-one computers and people who build small-sized PCs. The board is called H110TM-ITX and a closer look at the name not only reveals its size but also the chipset that it uses. So the new ASRock motherboard is based on the Intel H110 chipset and obviously adopts Skylake processors. 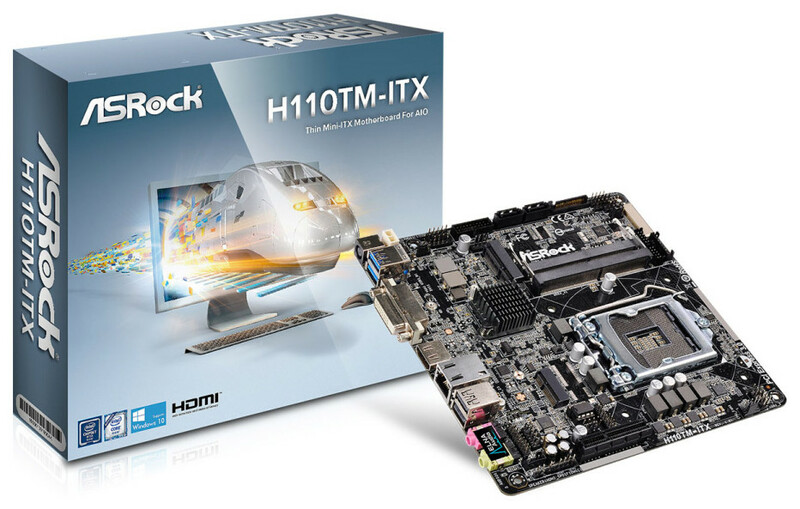 The small size of H110TM-ITX means that the motherboard comes with limited features. 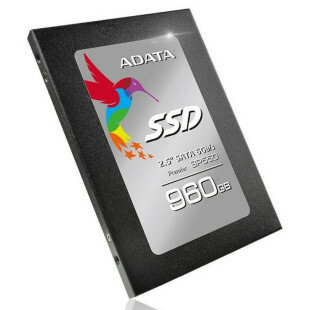 One of them touches the processors that you can use – the H110TM-ITX can work with Skylake chips with TDP of up to 65W but users can install Core i7-6700 and Core i5-6500 processors if they need more power. For some reason, though, the CPU support list of this motherboard also includes the flagship Core i7-6700K and Core i5-6600K processors, which come with TDP levels of 91W. The H110TM-ITX features a 5-power-phase design and sports two SO-DIMM DDR4 memory slots for up to 32 GB of RAM. In addition to this the new ASRock product features a PCI-E 3.0 x4 slot, a M.2 Key E port, two SATA 3.0 ports, a mSATA port, USB 3.0 and USB 2.0 connectors and various other connectors and ports. In the back the motherboard offers two audio jacks, two USB 3.0 ports, a LAN connector, a HDMI port, a DVI-D port, two USB 2.0 ports and a 19V DC jack. It is unclear how much the H110TM-ITX costs.